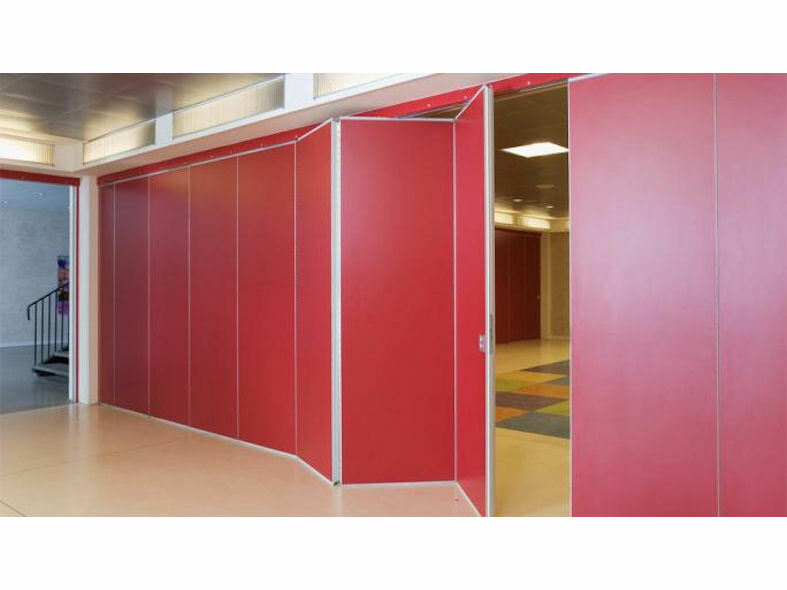 Stylefold is a flush acoustic folding wall that is extremely easy to operate which can be hung from either a ceiling track or supported by a low profile surface mounted floor track. 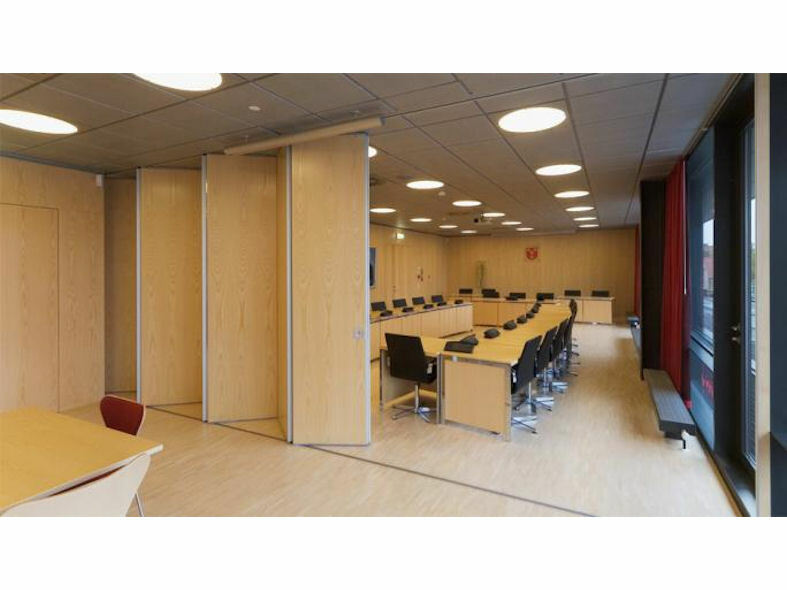 To ensure their acoustic integrity, Stylefold folding walls are fitted with double PVC seals maintaining sound control between adjacent rooms. Stylefold is available in configurations of endfold and centrefold tom accommodate different parking requirements. All panels are hinged with the lead panel supplied as a pass door as standard. 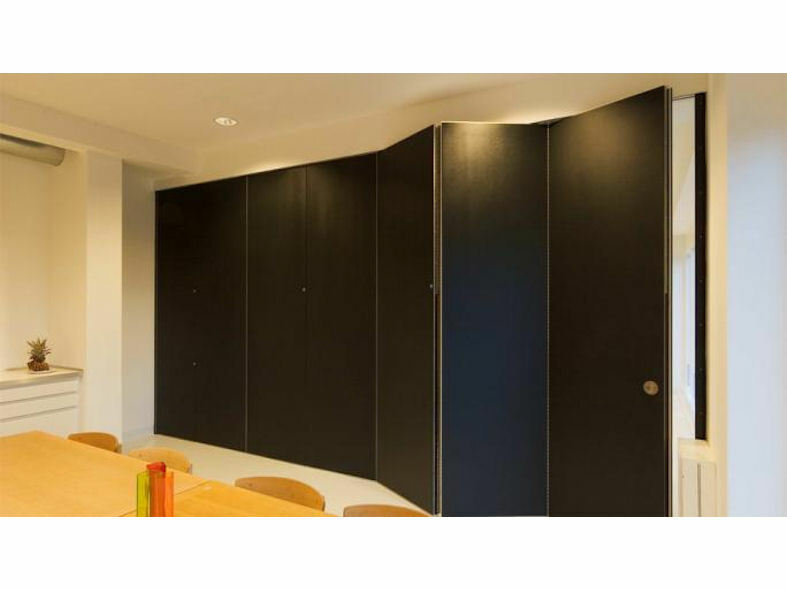 Manufactured from timber with flush fitted protective aluminium edge profiles, Stylefold 120 folding wall panels are available in a range of finishes such as polished wood veneer, painted or a variety of high pressure laminates. Stylefold 120 is also available in fire rated options of 30 minutes and 60 minutes. 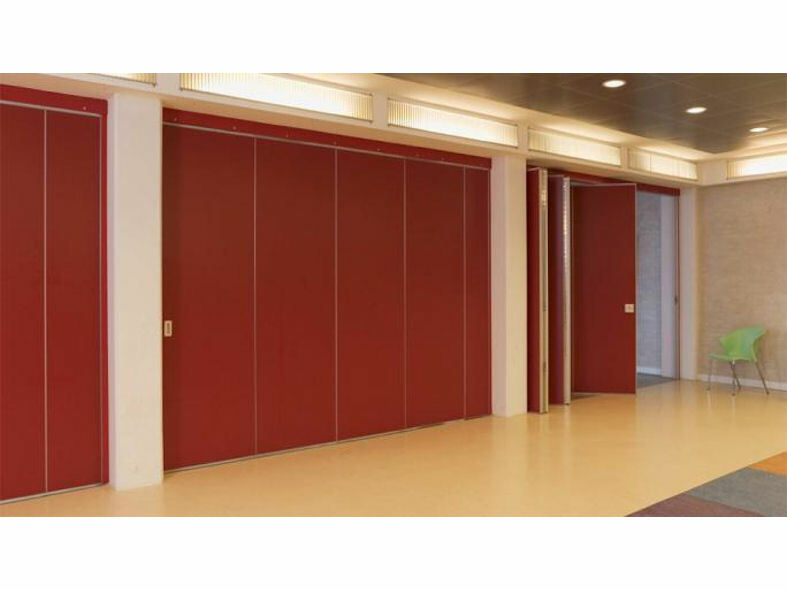 Stylefold 900 folding wall is a glazed version of Stylefold 120. 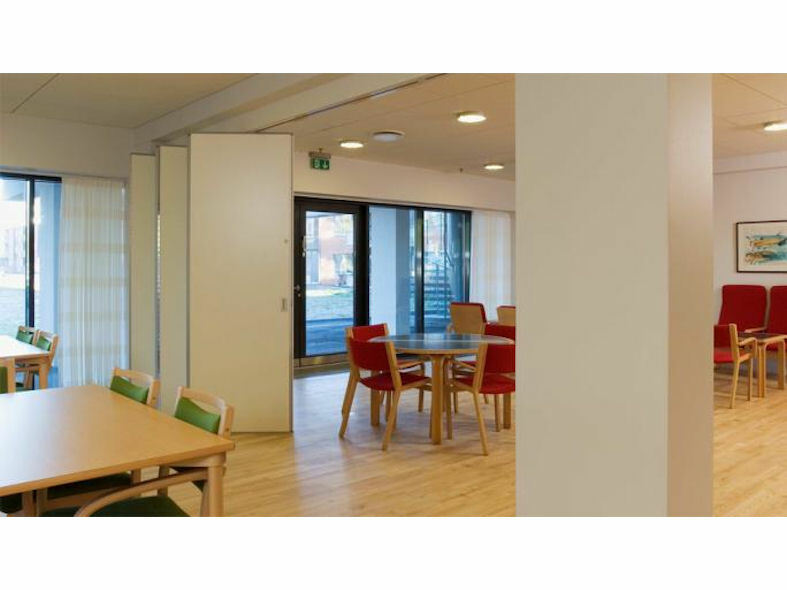 The Stylefold 910 folding wall is single glazed with an aluminium framework.